Eric Prydz has topped the Beatport Chart for the third consecutive time with his new single ‘Generate’. Since Prydz unveiled ‘Generate’ the track has also topped Hype Machine, BBC Radio One’s Dance Chart and the Cool Cuts Chart, whilst his previous two releases ‘Tether’ and ‘Pryda 028’ both also topped the Beatport Overall Chart. 2015 is set to be a big year for Prydz, and comes as his productivity is at an all time high. He has already kicked off the year with a BBC Essential Mix with Pryda protege Jeremy Olander and released the CHRVCHES rework ‘Tether’ to support from the likes of Pitchfork and NME. He recently completed a sold-out ‘Generate’ club tour, which saw him playing extended sets in intimate club venues. While in March the sold out Pryda Presents party in Miami with Claude VonStroke, Kolsch, Joris Voorn and Jeremy Olander, was a hugely poplular event, and his guest set at Ultra Music Festival in the State Of Trance Arena is definitely one to listen to if you’ve not caught it yet. Check it out below. 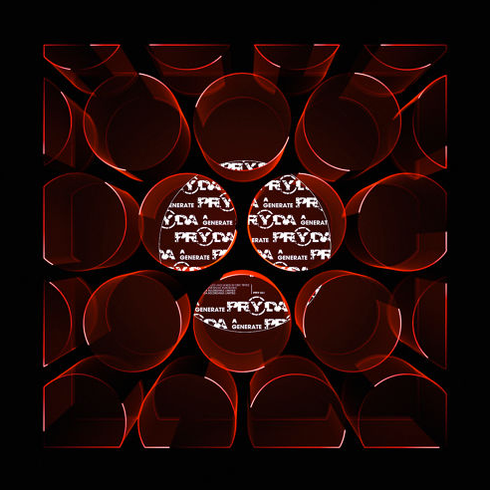 ‘Generate’ is another reminder of why Prydz remains a hugely popular producer, commercially and in the underground scene.